THIS WILL TELL IF YOUR TRIGGER IS WORKING. by plug body do you mean ground the threads to something? Or just hold the electrode up against the block? just for clarification, you should see a few ohms of resistance between the the two small terminals (primary coil resistance) and several thousand ohms resistance between either small terminal and the center terminal leading to the distributor cap (secondary coild resistance), correct? Connect the red test lead of a digital ohmmeter to the primary side of the coil and the black test lead of the ohmmeter to the secondary side of the coil. The displayed reading on the ohmmeter should be between 0.7 and 1.7 ohms. 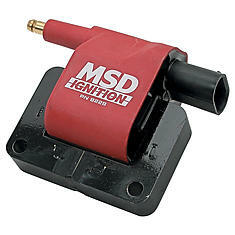 You may have a faulty ignition coil if the readings displayed on your ohmmeter are not within this range. Connect the red test lead of the ohmmeter to the coil's high-tension terminal and connect the black test lead to the coil's negative connection. 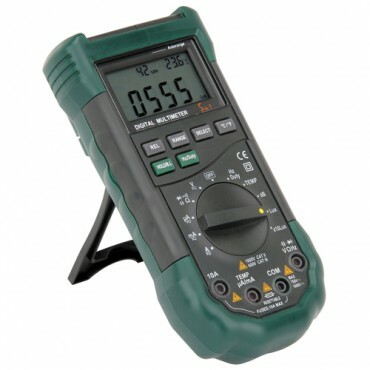 The reading displayed on the ohmmeter should fall between 7,500 and 10,500 ohms. Your coil may be failing if the reading is not within this range. getting no spark, or its running badly on one or two cylinders? check the most obvious, carefully verify that two of the plug wires in the firing order are not out of sequence. verify your getting spark at the plug by starting the engine with the suspect plug wire connected to a Phillips screw driver rather than the spark-plug, and remember to only hold the plastic, but allow the steel part of the screw driver to be about 1/16" from the engine so it can potentially arc to the block verifying your getting spark. the spark should be BLUE not red or yellow in appearance.if the sparks yellow or red verify the coil polarity's correct and the voltages is at about 13-13.8 volts (same as the battery) and check the engine ground is good. Replace the cap and rotor if they are suspect, their cheap and if they have over 65-80k your probably going to need one anyway soon. tracking down a MISS/STUMBLE, or other problem? and off the chart between the positive and neg electrical connections and the outer case ground. some ignitions and some coils require a resistor in the ignitions voltage supply circuit to drop the input voltage (THATS the white rectangle on the firewall!!) in most cases the instructions with the ignition will point this out, READ THE DIRRECTIONS YOULL BE SURPRISED AT WHAT YOU MIGHT FIND OUT!! 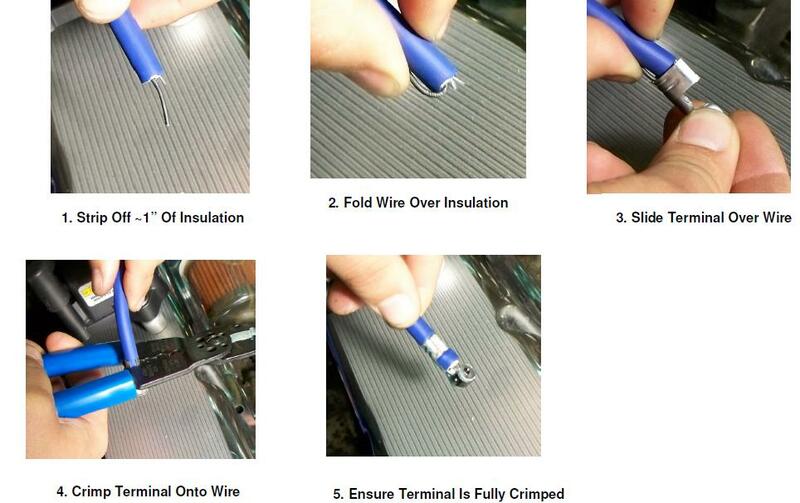 To determine if your systems coil is compatible with the Ignitor, some measurements should be taken prior to installation of the Ignitor. Cautionâ€¦ While performing this test, never leave the ignition switch on for more than 30 seconds at a time. there are 2 versions, a 1.5 ohm version and a 3 ohm version, and a 3 ohm should be able to handle it without re-installing the ballast resistor.